CAUGHT ON VIDEO! 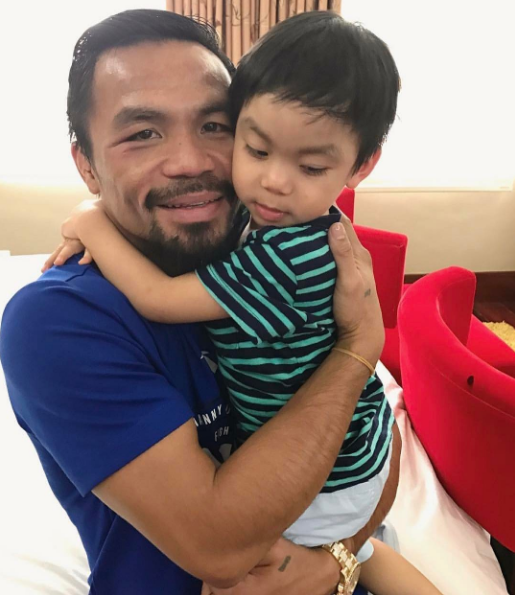 Want to Know How Humble and Ideal Man, Manny Pacquiao is? Home / Entertainment / Inspiring / CAUGHT ON VIDEO! 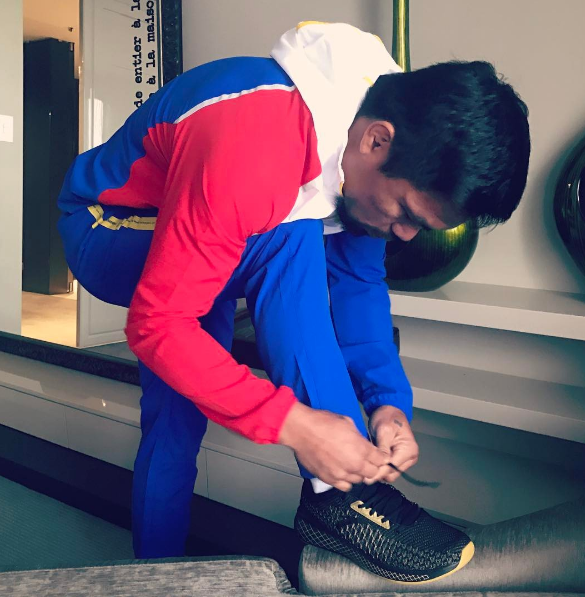 Want to Know How Humble and Ideal Man, Manny Pacquiao is? 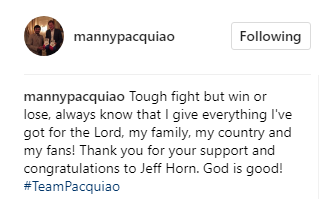 The lost in the recent fight with Horn, our "Pambansang Kamao" came back, chin up and thankful. 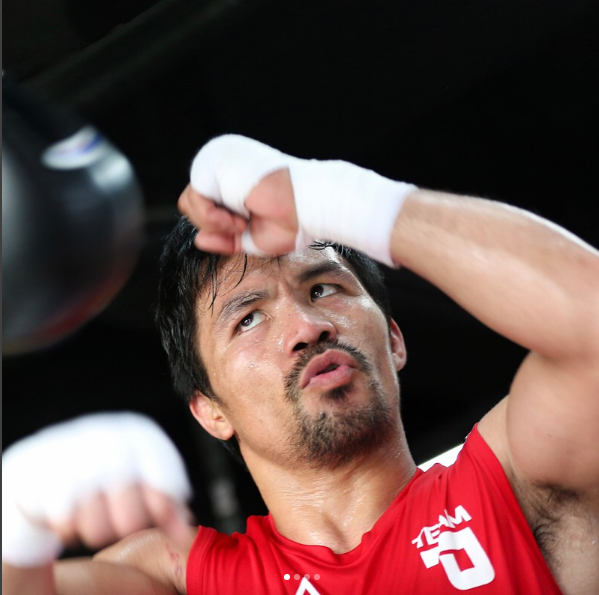 Manny Pacquiao has earned billions of pesos because of his legendary boxing career. But his simplicity and humbleness are still the best things we are proud of him. 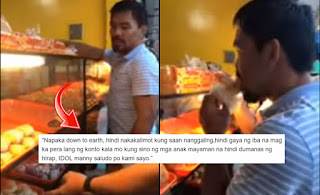 A recent video came viral when Manny and his companions visited a local bakery and bought some of its humble products.The senator still bought the products despite seeing a fly near the pieces of bread. 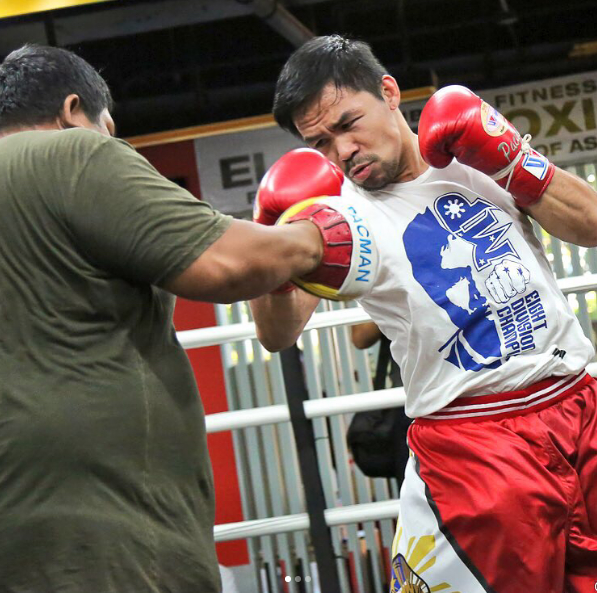 Netizens applauded Manny for showing humility and simplicity and for helping a local businessman earn some profit. Many will agree that this is not just a publicity. We do believe that "A man has two significant mirrors in his life". 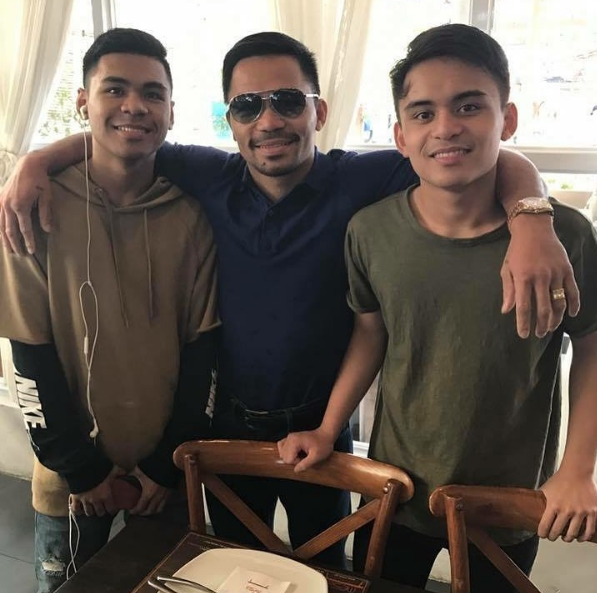 The one is his work and the other one is his family. 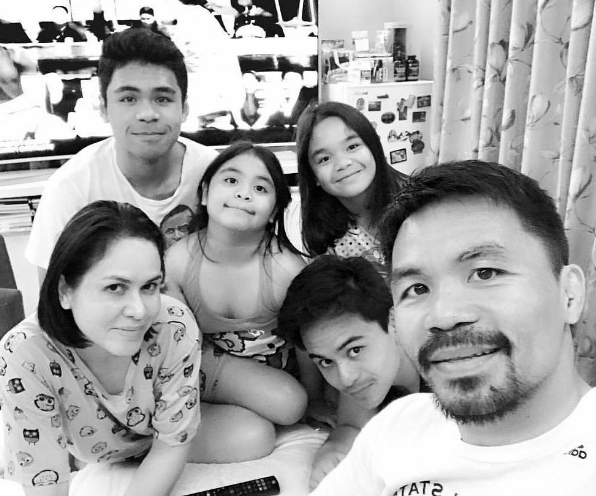 Pictures from his Instagram account where can we see how happy and fulfilled his family is. 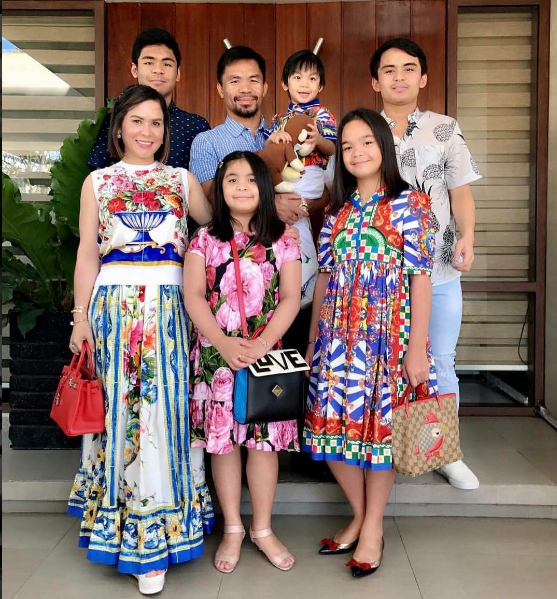 Ideal family with a great and strong relationship with God. Proud children who never felt incomplete. 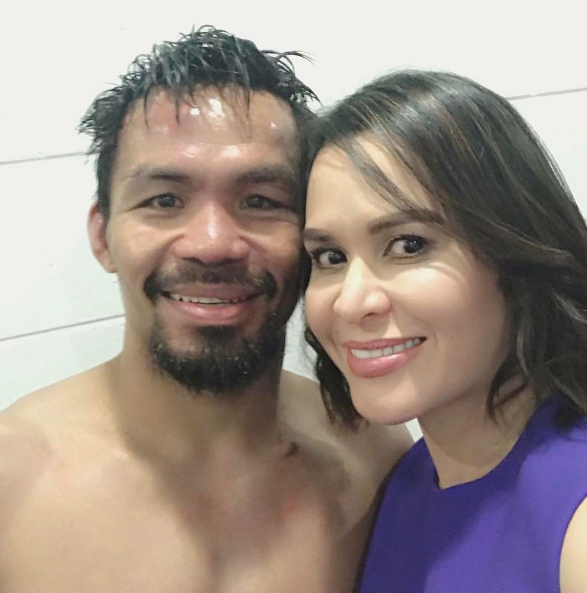 And a happy wife who whole-heartedly support his husband. When God is the center of your life, rest assured your life will be as comfortable as it can be. 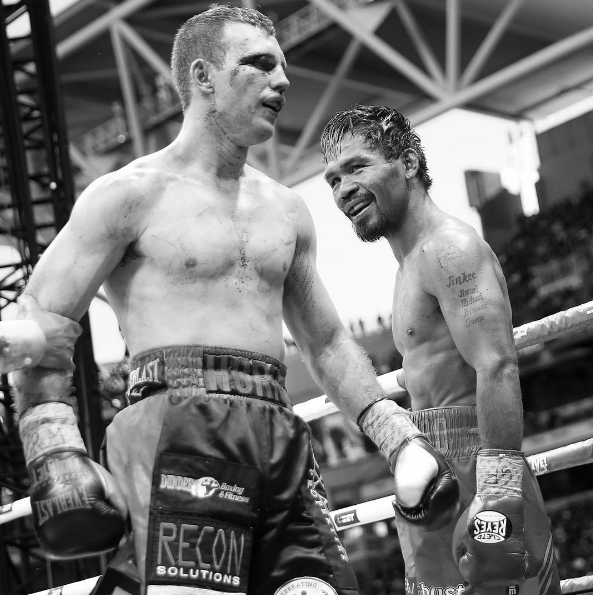 Manny is also known for being a true servant of God, A Christian who choose to live by his words. No wonder, he's so blessed and favored.